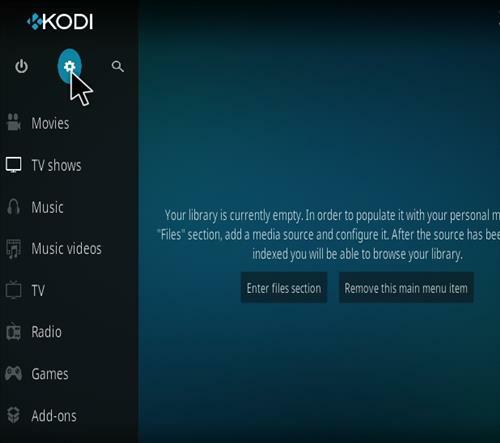 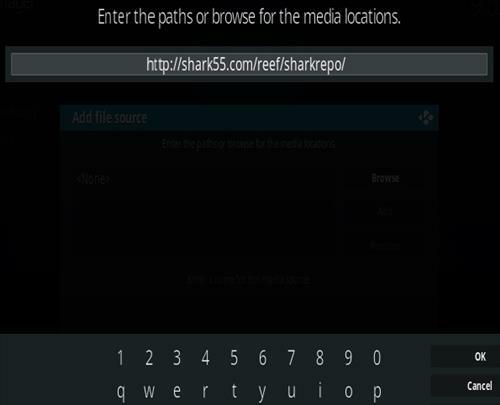 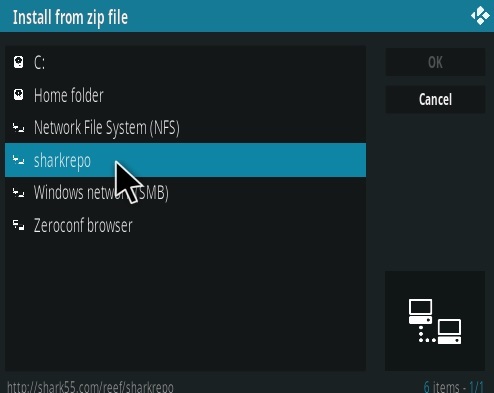 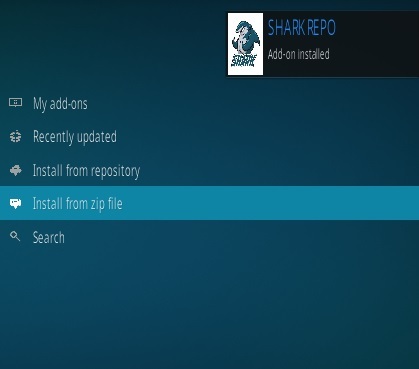 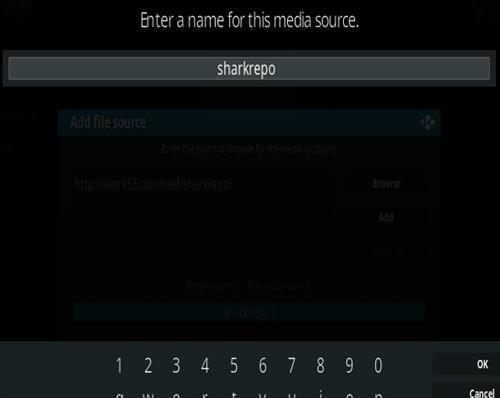 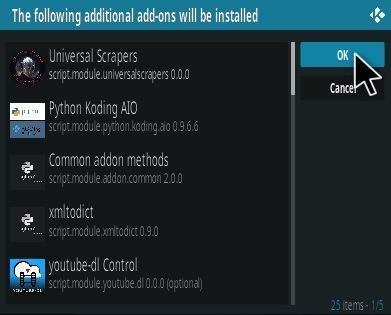 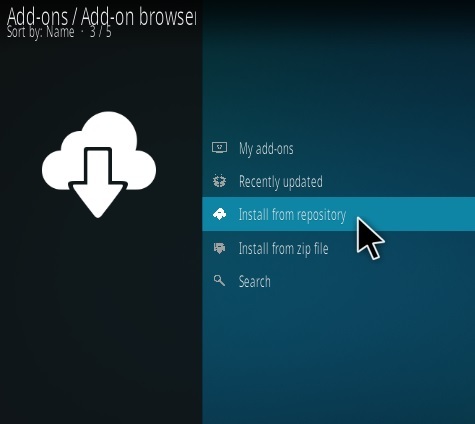 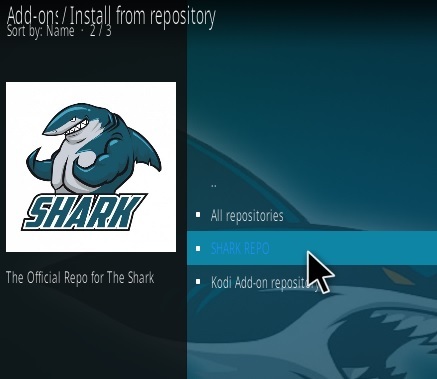 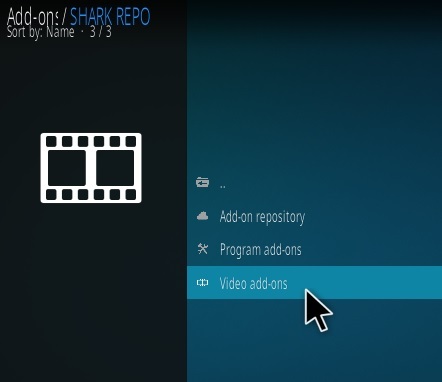 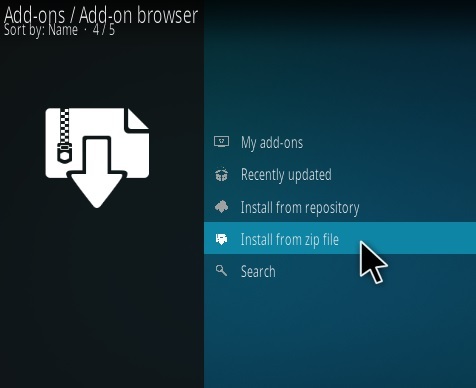 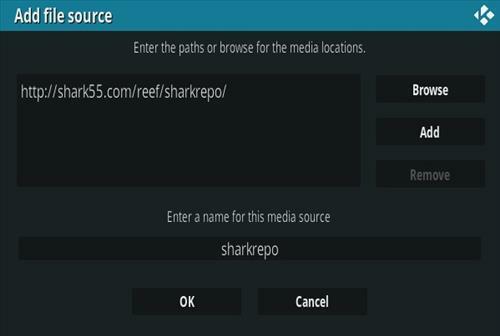 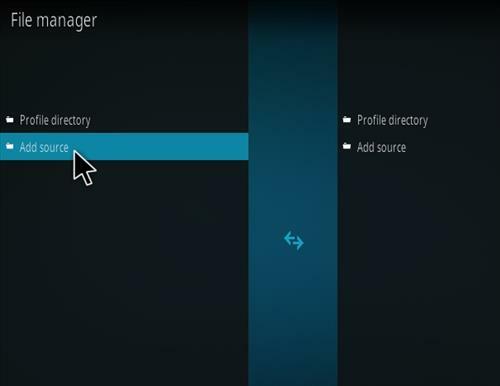 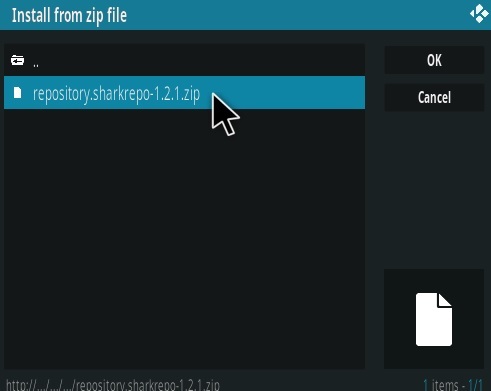 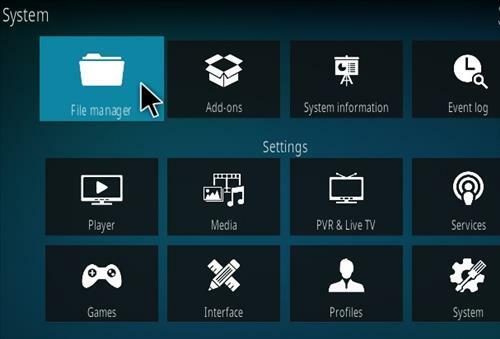 Sports Classic is a Kodi Sports Addon from Shark Repository with many sections. 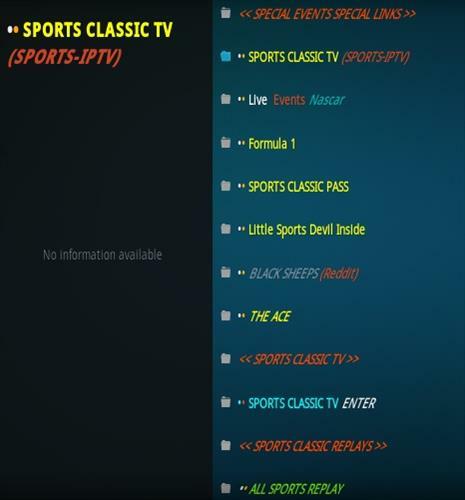 It has sections for Sports Classic TV (IPTV), Live Events, Formula 1, Sports Classic Pass, Black Sheeps (Reddit), The Ace, Replays, All Sports, World Of Dirt, Shifting Gears Movies, VOD Movies, and more. 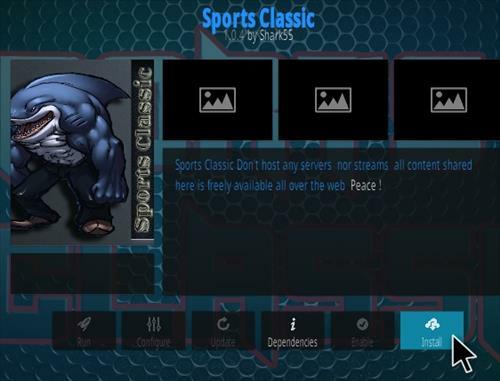 Sports Classic has many categories all sports related from live events to replays and more. 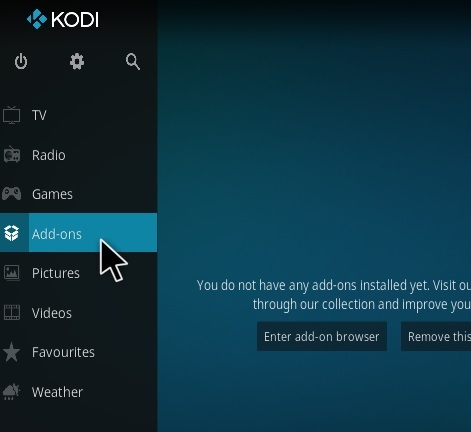 Just installed with no problems. 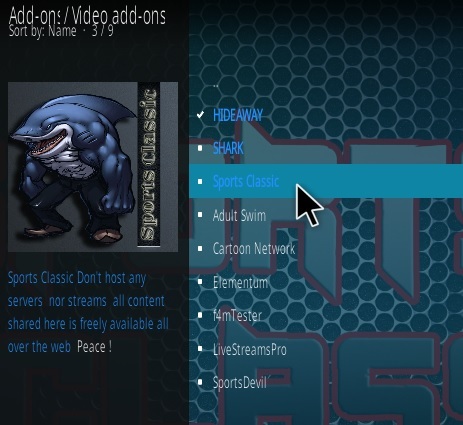 Best part of this addon is the HD quality Sports Classic TV section. 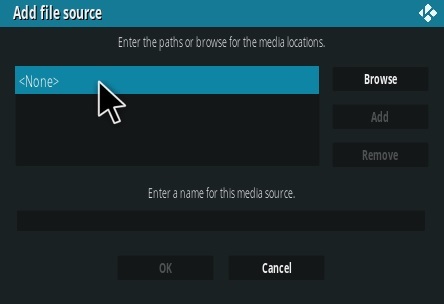 Unfortunately none of the MLB live streams will work. 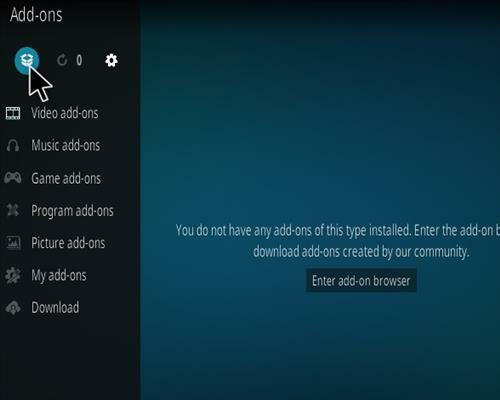 They are all working when tried on the Sportsdevil addon. 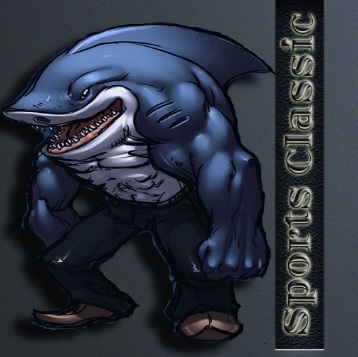 Sports Classic has promise but still needs work.